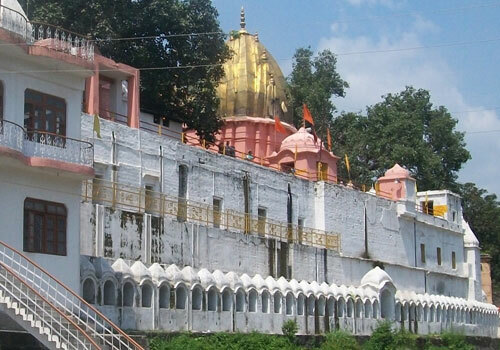 Purmandal is a holy place located in Jammu District, Jammu and Kashmir. It is about 30 km to the east of Jammu. It is also referred as ‘Chhota Kashi’. Purmandal is situated on the banks of the Devika River, was an ancient center of trade and learning. 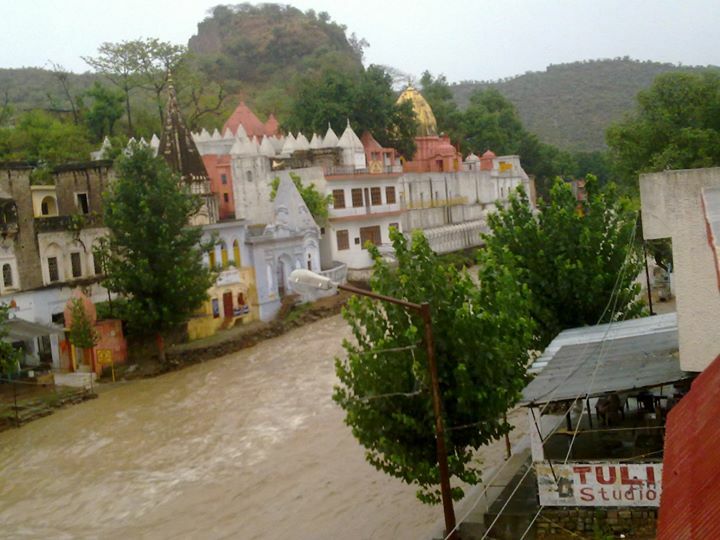 The prime attraction is the Purmandal Temple which is dedicated to ‘Umapati’ (Goddess Parvati). There are a number of temples built on rocks dedicated to Lord Shiva which presents an imposing sight. The significance of these temples and dharamshalas lies in the frescoes on their walls. Regular bus service connects the town with Jammu. The nearest railhead is Jammu Tawi Railway Station and the airport is Jammu Airport.